Autumn has arrived … and so have our FREE ENTRY Autumn venue wedding fairs! We have an amazing line-up of fantastic of wedding companies and suppliers on hand to help you plan your wedding. Wedding fairs are the perfect place to try, buy, book and more importantly SAVE on everything from wedding dresses to honeymoons and everything in-between. 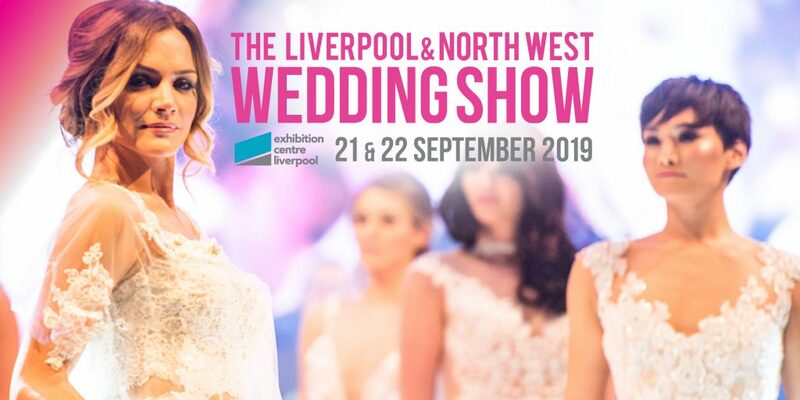 Each fair as 2 catwalk shows, 12pm & 2pm, showcasing the latest in bridal, bridesmaid and menswear. Live entertainment is provided by wedding bands and singers and exhibitors offer exclusive wedding fair promotions and special on-the-day offers.